You can get all your basic lettering beginner supplies for less than it would cost to go out to dinner. But let me stop you from accidentally buying any duds! The foundation of your work is your paper... but the right paper will also help make your pen nibs last. Brush pen nibs are quite delicate and the paper fibers rip at the nibs. So choose your paper wisely! 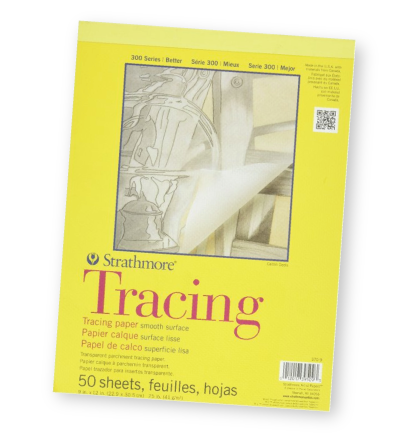 Strathmore Tracing Paper - Tracing paper is the best thing to use to practice your letters. 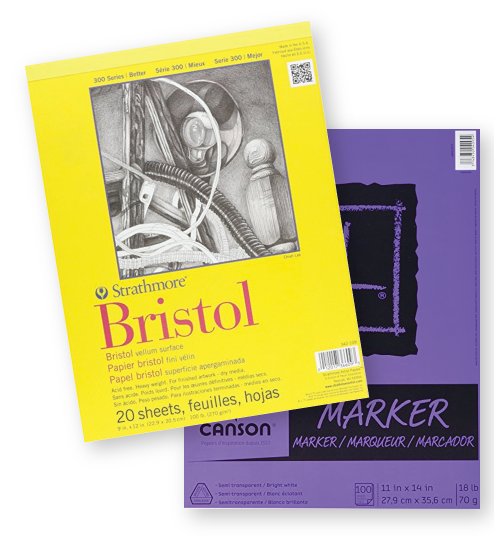 Simply place your guide sheets underneath the tracing paper and letter away! 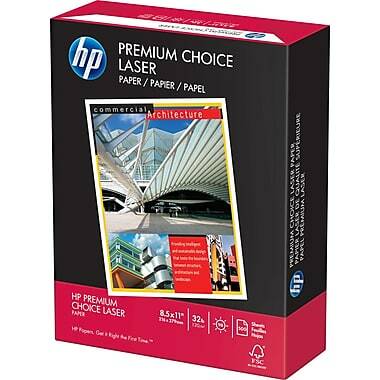 HP Premium Choice Laser Paper - A smooth, beautiful paper at a very reasonable price! You'll get 500 sheets of practice for only $12 and it's gentle on your pens. 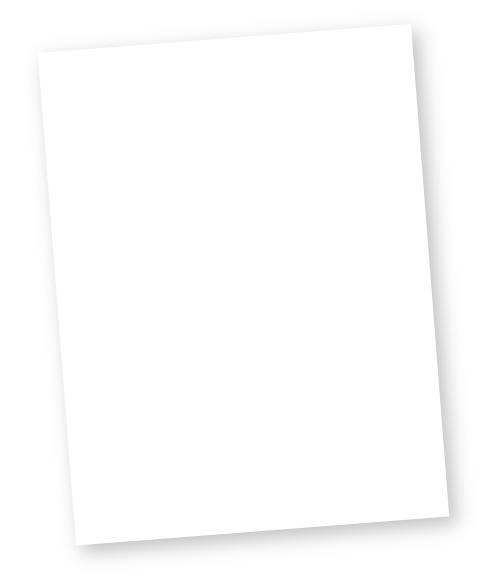 Superfine White Cardstock 8.5″x 11″ - This super smooth thick white cardstock is perfect for final pieces. Packages of 11″x17″ sheets are also available for larger pieces. When you are first starting out, it is best to have a pen that has a nib that is easier to control. I suggest getting at least one of the 3 pens listed below to use while you learn. These are hands-down the best lettering brush pens for beginners (and beyond)! After you master the basics, there are other supplies that you can branch out into.